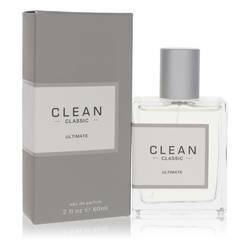 Clean Fresh Linens Perfume by Clean, Launched in 2018, Clean Fresh Linens was formulated by perfumer Claude Dir as a unisex fragrance . The notes are beautifully blended, with clean sheet accords, crisp Asian pear, and sweet clementine top notes, with rain lily, lady orchid, and blonde woods as the middle heart notes. Skin-scent musk, sandalwood, and smooth amber base notes finish off the fragrance, balancing it out for a refreshing, sweet experience. 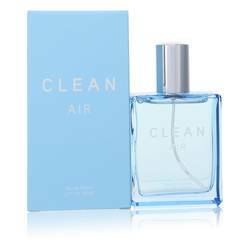 Founded in 2003, Clean Perfume is an Read More Read More American company started by Randi Shinder that prides itself on being eco-friendly. The first inspiration for the company came in a simple, fragrant bar of soap, and thus the first scent, Clean, was born. With dozens of uncomplicated, enjoyable fragrances under their name, the company focuses on producing perfumes that are linear and smell the same in dry down as they do at first spray. 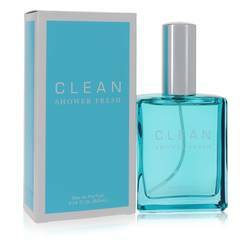 Simple concepts such as shower-fresh skin and freshly washed laundry are translated into a pleasing olfactory experience. All products are original, authentic name brands. We do not sell knockoffs or imitations.